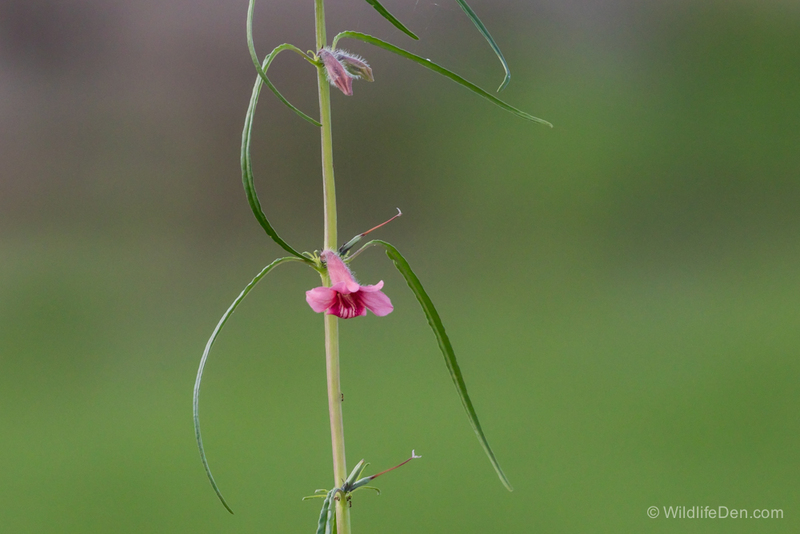 The Sesamum alatum, common name Wing-Seed Sesame)(Afrikaans name Wilde sesam), is a pretty erect, annual plant, normally flowering in Autumn and Summer. The new shoots and leaves are cooked together with pumpkin leaves as a food and theh seed is used as an aphrodisiac and to cure diarrhoea and other intestinal disorders. We saw this one in the Kruger National Park.